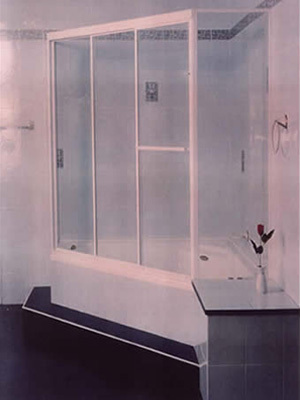 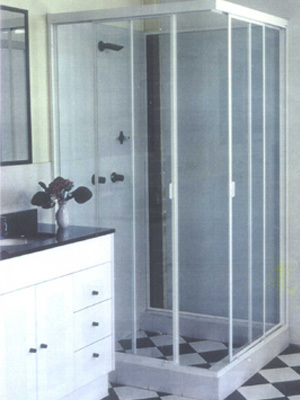 We offer a large range of fully framed shower screens in a selection of stylish finishes to suit most bathroom needs. 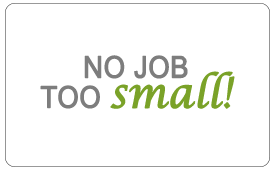 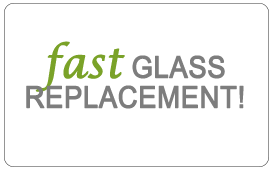 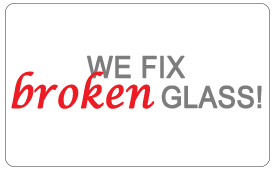 Contact us now to discuss your glass requirements. 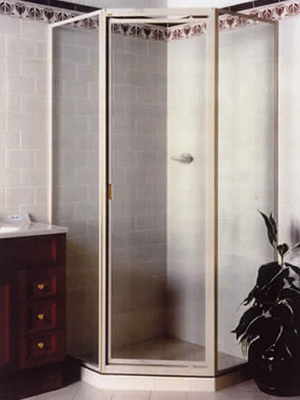 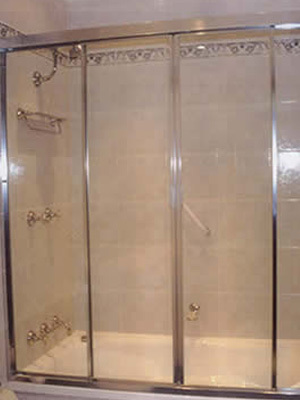 Have a look at some examples of fully framed shower screens below.